NOT YET RUN IN! SAVE $$$ SHOPPERS BE QUICK WITH THIS ONE. THIS 'Civic VTi' WON'T LAST LONG!!! 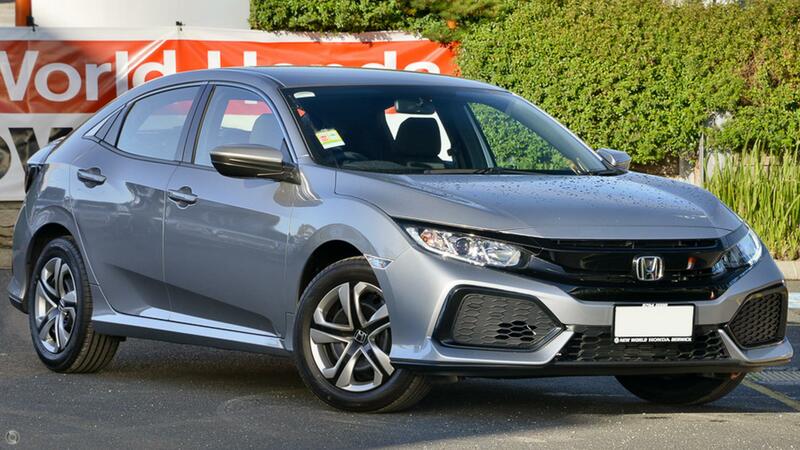 Book a Test for yourself with our friendly Staff and experience what the Civic Vti Luxe is all about. Conveniently located in Melbourne's South East, only 12 minutes from Eastlink and 30 minutes from Melbourne. Our Dealership is part of a large family owned group of major dealerships and we have an outstanding reputation for customer service. We offer personalised Finance with flexible terms. We are incredibly proud of our Business and the service we provide, come and experience this for yourself; we are located just minutes from the Monash FWY. Our dealership offers onsite test drives.